This award will be given to small developments that have used the best design and quality to create desirable, affordable and inspiring environments in which people wish to set up their first home. The award is for schemes of fewer than 35 homes. This high-quality development reuses the existing concrete frame of this former office building and utilises an innovative steel transfer structure to build a lightweight, five-storey, timber-framed structure above. The frame is clad in brick and contrasted with fret-cut metal balconies and aluminium-framed glazing to provide a new high-quality material palette to the streetscape. The development provides 36 apartments ranging in size from one to three bedrooms. Care has been taken to design each apartment to provide a good standard of contemporary accommodation, with deep balconies to provide usable external space. The existing ground floor restaurant is retained, and by careful programming of the works, the restaurant can be operational during construction. A smaller yet more efficient layout provides a high-quality destination restaurant on the site. Bringing warehouse-style living to the heart of Woolwich, London Green’s redevelopment of 65/66 Woodrow comprises a selection of 23 one and two bedroom apartments and duplexes, offering stylish urban homes ideally suited to first time buyers. 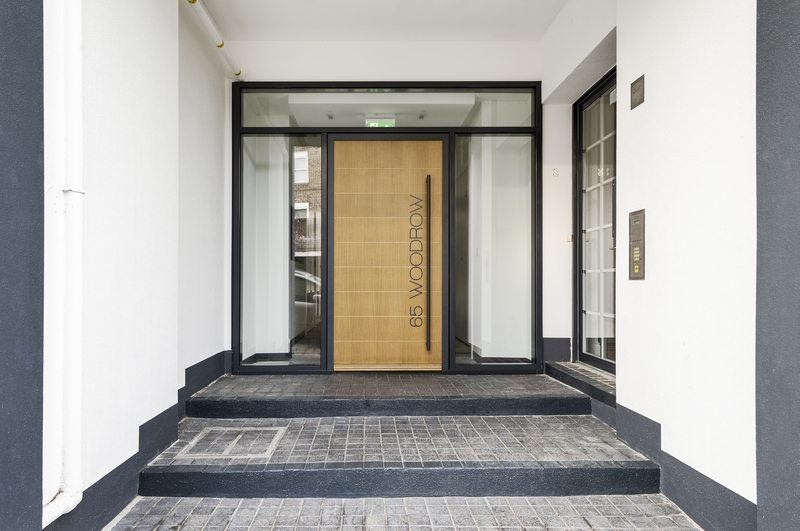 Formerly the site of Slazenger’s tennis ball production factory, London Green’s 65/66 Woodrow has been sympathetically redesigned to reflect its interesting history and retain the original building’s classic Victorian character. Prices at 65/66 Woodrow started from £280,000 for a one bedroom apartment. All apartments have now sold, with 21 out of the 23 homes being purchased by first time buyers. All apartments were available through the London Help to Buy scheme. London Green is a property development and investment firm with a strong track record in delivering high-quality residential schemes of between 20 and 250 units. Its experience, knowledge and agility allow it to harness the potential of complex sites, delivering much-needed housing across London. The Forge is a collection of stylish homes located in Ringmer, East Sussex, on the edge of the South Downs National Park. 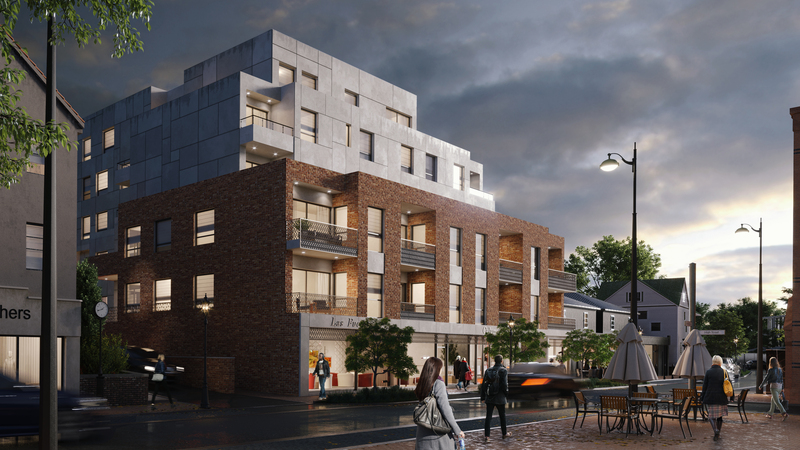 Presented as a mix of open market and affordable homes, the development offers the best of both of worlds with surrounding tranquil countryside, traditional village amenities and good transport links. Within The Forge, Optivo offered a one bedroom apartment and three two bedroom houses available through the shared ownership scheme. The properties have been designed with modern homebuyers’ needs firmly in mind, from their stylish exteriors, sizeable gardens and parking, to their contemporary interiors with integrated appliances. The site has been developed to work harmoniously with the local community, both in terms of its appearance, which complements existing local dwellings, and thanks to the provision of an extensive forecourt area for village residents to use when dropping children off at the nearby school. Widespread tree planting completes the local impact. Bluebrook is perfectly placed in the semi-rural location of Hambleton, Lancashire. Compromising 17 homes with seven different house styles, the development’s unique boutique-style approach, quality specification and quaintness have all added to its value. 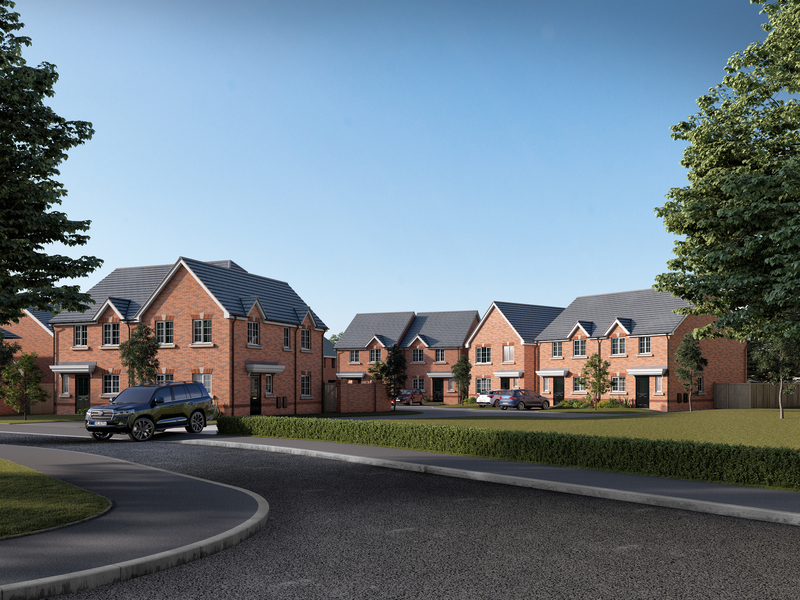 Bluebrook is an ideal place for first time buyers to put down roots, live and thrive. In addition to the well-thought-out design of individual properties, the layout design of our Bluebrook site has been meticulously planned to ensure the development is perfectly situated for its village location. 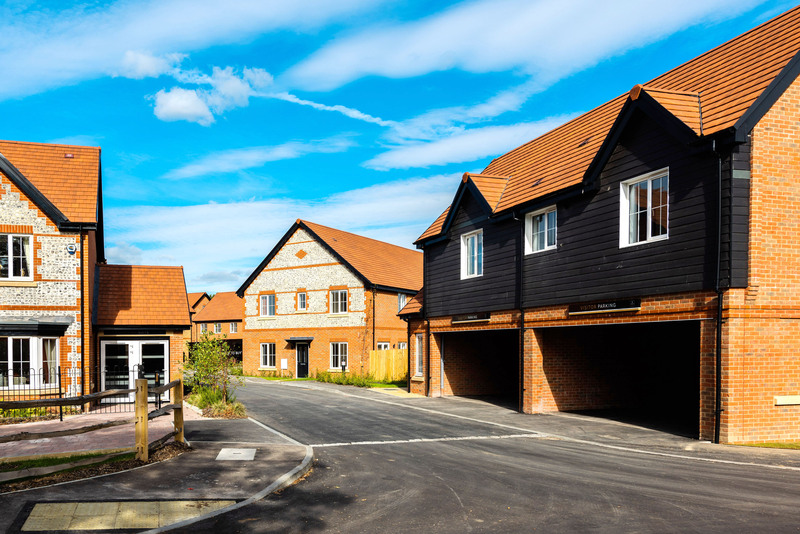 Neighbouring an existing affordable homes development, blending seamlessly with the existing units regardless of tenure, the site achieves a community cohesion perfectly placed for Hambleton village’s heavily community-focused atmosphere. Leyton Place offers a modern collection of six, one and two bedroom apartments, perfectly located on a quiet residential road in the heart of east London. Their design has been implemented to complement existing housing in the area, all the while keeping a smart, contemporary feel. Each apartment has been designed to make the most of modern living and all include high-quality kitchens with integrated appliances, elegant bathrooms and spacious open-plan living areas. 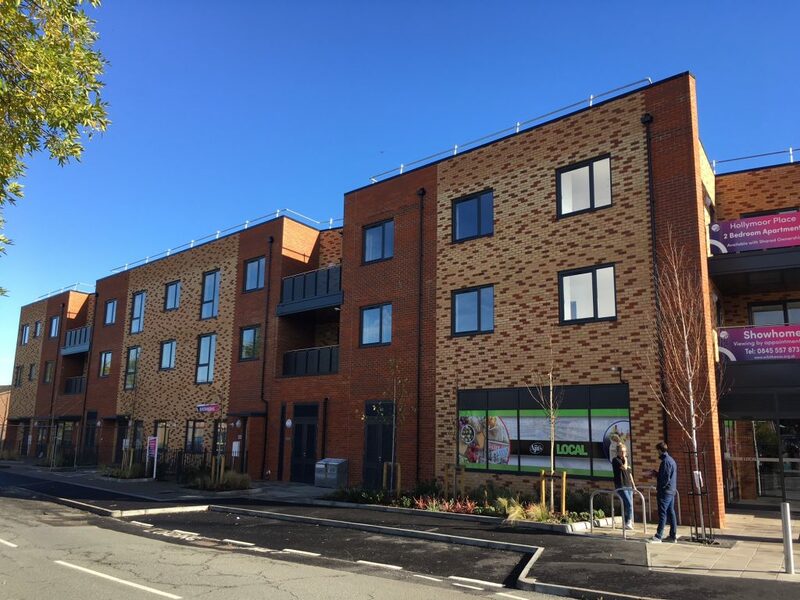 The main features include, but aren’t limited to, individual outside spaces to each home, a landscaped communal garden and ample cycle storage. 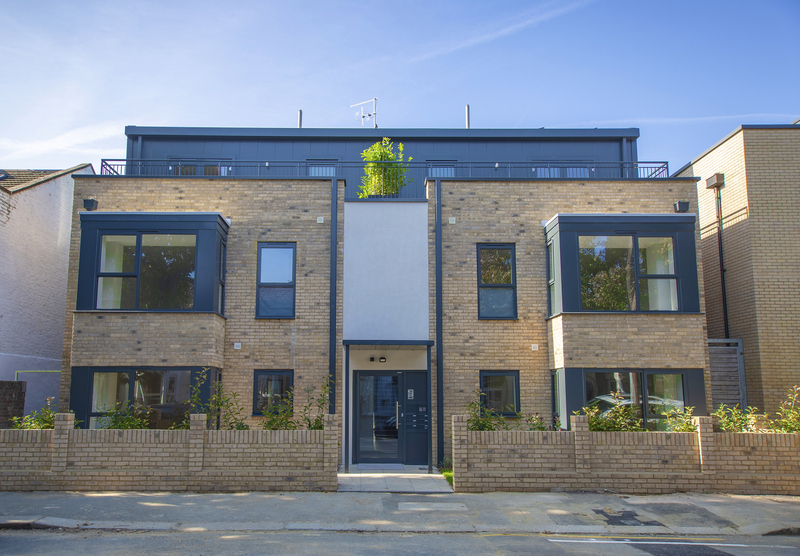 These eco-friendly apartments are inclusive of solar panels to the roof and feature gas central heating, providing first time buyers with desirable and inspiring housing in the capital.